Metal, blast-proof doors can only be entered with a unique pass. They are incredibly strong. Special protective cases are used to collect discs. 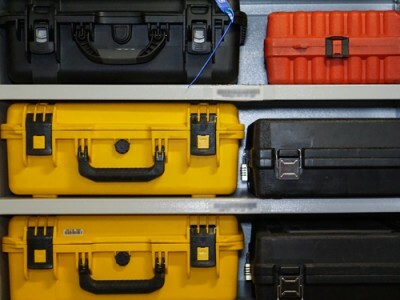 These cases may be stored in the vault. 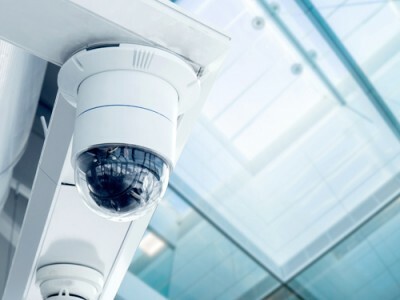 CCTV and advanced alarm systems provide excellent security. 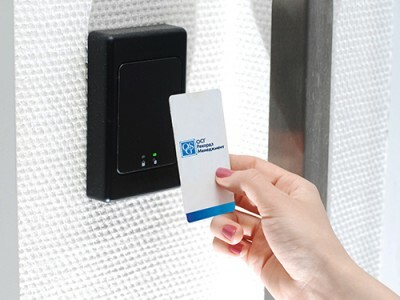 Authorised staff must use a security card for entry. OSG also offer cloud backup (IT-Archive). 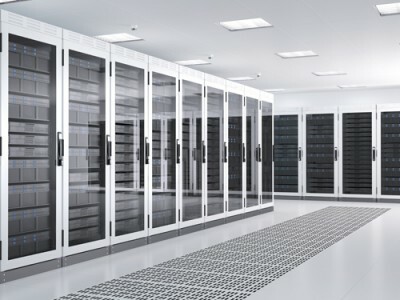 Your dedicated servers are located offsite. Offsite storage that protects backup tapes against flood, fire, humidity, temperature and magnetic fields. OSG has the perfect solution for your Disaster Recovery Plan. Our backup tape storage centers allow you to keep copies of your data offsite, in excellent conditions. 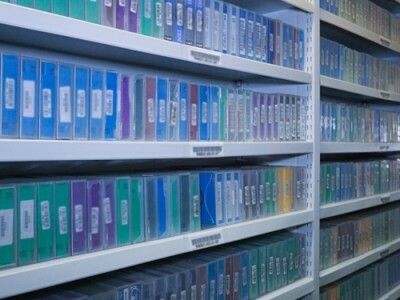 Learn more about OSG's backup tape storage service. 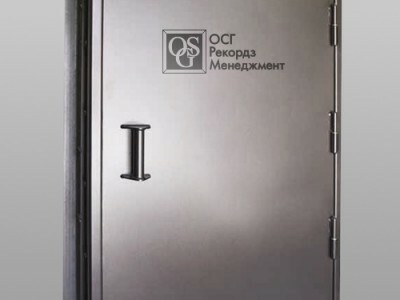 OSG has backup tape storage centres in RUSSIA: Moscow, Ekaterinburg, Saint Petersburg, Barnaul, Vladivostok, Volgograd, Voronezh, Irkutsk, Kazan, Kaliningrad, Krasnodar, Krasnoyarsk, Lobnya, Mineralnye Vody, Nizhny Novgorod, Novosibirsk, Omsk, Perm, Rostov-on-don, Samara, Saratov, Surgut, Tomsk, Tyumen, Ufa, Khabarovsk, Chelyabinsk. UKRAINE: Kyiv, Lviv, Odesa, Kharkiv. KAZAKHSTAN: Almaty. BELARUS: Minsk. ARMENIA: Yerevan.